According to Buzzfeed's post, which has been updated to remove all embargoed info, YouTube TV is getting CNN, Cartoon Network, Adult Swim, TBS, TNT, truTV, and Turner Classic Movies. For sports fans, the service will get nationally televised NBA games, All-Star weekend, Playoffs, and the NBA TV channel. New baseball content includes the MLB Network and MLB Postseason games. There will also be UEFA soccer and the PGA Championship broadcasts. You'll be able to pay extra for access to NBA League Pass and MLB.TV premium channels as well. Alongside the new channels, YouTube TV is branching out to 18 new markets. You will be able to sign up for YouTube TV in Lexington, Dayton, Honolulu, El Paso, Burlington, Plattsburgh, Richmond, Petersburg, Mobile, Syracuse, Champaign, Springfield, Columbia, Charleston, Harlingen, Wichita, Wilkes-Barre, and Scranton. That brings the total number of YouTube TV markets to more than 100. Here's the catch: Google is increasing the price of a subscription. 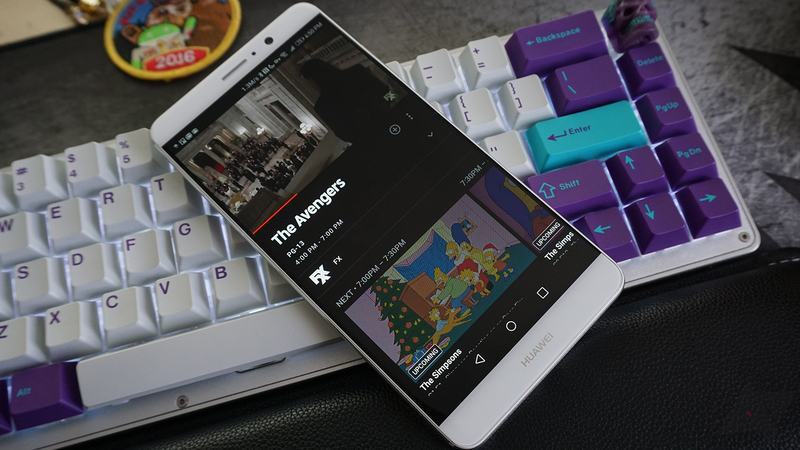 Currently, YouTube TV costs $35 per month. Starting March 13th, it goes up to $40 monthly. It will still include up to six users on a shared account, though. If you're subscribed now or you join before the cutoff date, you can keep the $35 monthly rate. It's unclear how long the grandfathered rate will remain in effect, but Google has let people coast on the Play Music promo price for years.